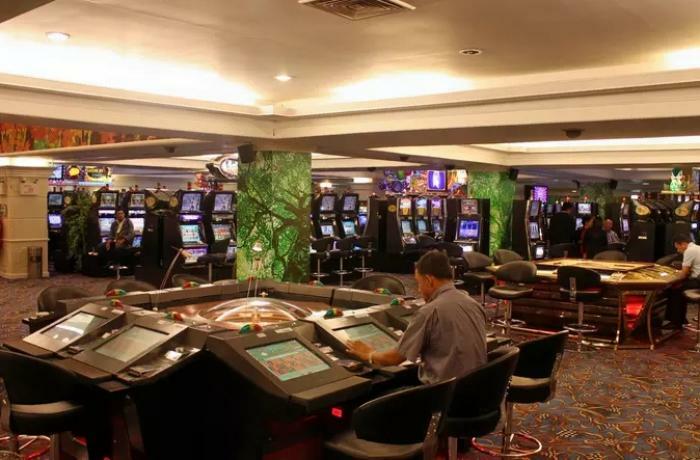 Phnom Penh (AsiaNews) - Cambodia granted 52 licences to casinos in 2018; that pushed the number of gambling facilities up by 53 per cent over the previous year, the Ministry of Economy and Finance reported. 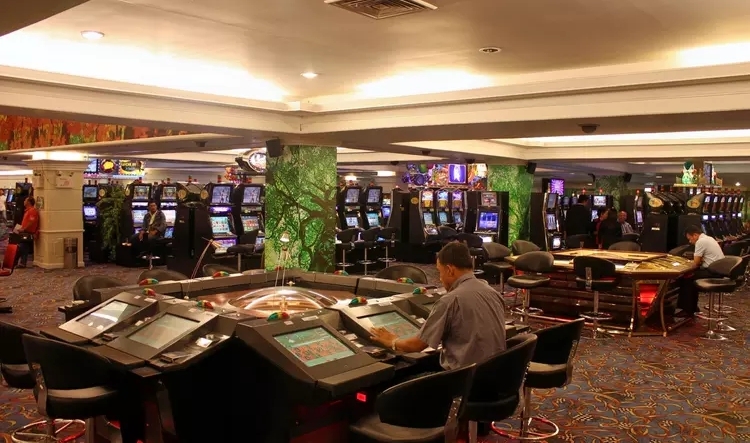 In the coastal province of Sihanoukville alone, there are 88 casinos, said Ros Phirun, the deputy director-general of the ministry’s General Department of Financial Industry – the gambling business regulator in the Kingdom. This has turned the province and its homonymous provincial capital into one of Asia’s gambling meccas. Both have experienced a building boom in the past few years thanks to a steady flow of Chinese investment in hotels, casinos and real estate. However, one of the side effects of China’s growing presence and investments, especially in south-western Cambodia, has been crime and instability, Provincial Governor Yun Min said in a letter to the central government. The presence of so many gambling facilities is a source of concern for its impact on locals. Although Cambodians are not allowed in the casinos, groups like the Affiliated Network for Social Accountability have warned that more and more of them are falling into poverty from gambling. "From a social point of view, casinos worry the Church", said Fr Gianluca Tavola, superior delegate of the Pontifical Institute for Foreign Missions (PIME) in Cambodia. "The city of Sihanoukville is just one big construction site. An invasion is taking place with Chinese nationals and companies scooping up land and businesses. This has forced several local and foreign businesses to sell, cease their activities or move east, to Kampot. In fact, Western tourists now prefer the latter, boosting local resorts."